If you are looking for a way to give your home a facelift while also increasing its energy efficiency, you should consider having vinyl siding installed from Roland Slate Service Company. The siding that we offer is top-of-the-line, and we go to great lengths to ensure that it is installed properly, so that it looks great and performs up to the highest standards of protection and thermal efficiency. 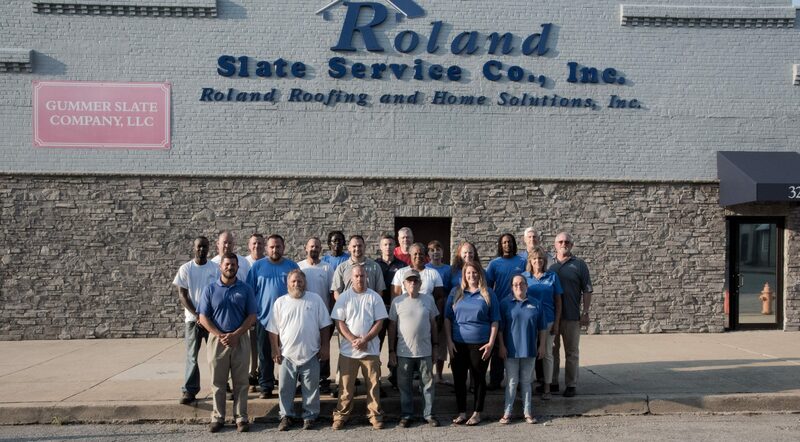 At Roland Slate Service, we take a great deal of pride in the work we perform. That’s why we use only highly trained and experienced technicians to install our vinyl siding. Anything less would be a disservice to our customers. We also guarantee their performance with a one-year workmanship warranty for your peace of mind. 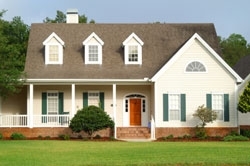 The vinyl siding that we offer is some of the best siding available on the market today. It is durable enough to stand up to the icy cold weather we often experience in the Annapolis area without breaking down. Plus, it has a moisture repellant finish that will help prevent mold and mildew growth underneath. The insulation underneath our vinyl siding will make it easier for your HVAC unit to maintain a cozy interior temperature. And, of course, you can customize the look of your siding by choosing from a variety of eye-catching styles and colors. To learn more about the benefits of having new vinyl siding installed on your Annapolis home, contact Roland Slate Service today.